The White Memorial Foundation is the result of the vision of two generous and creative people, Alain C. White and his sister, May W. White. Between 1908 and 1912 they purchased several tracts of land surrounding their family’s Whitehall property on the north shore of Bantam Lake. 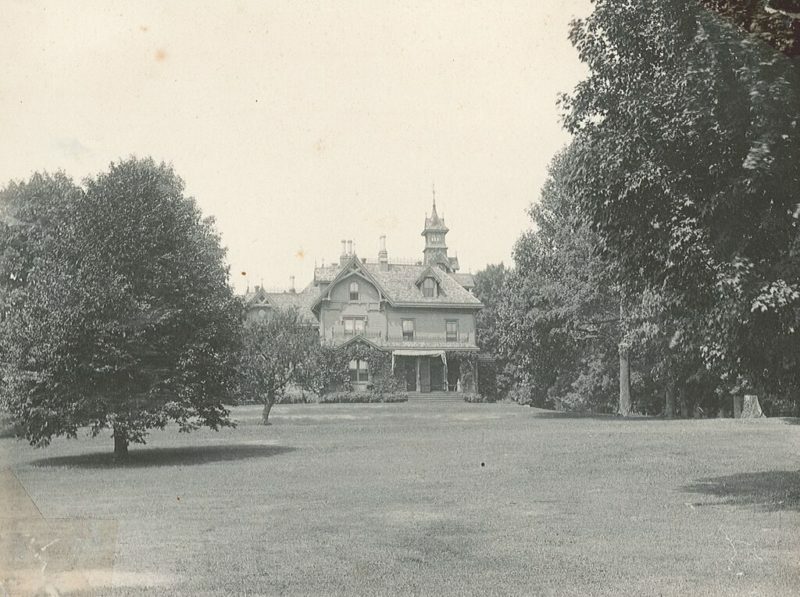 In 1913 these lands were conveyed to the White Memorial Foundation, an organization that was incorporated in May of that year as a memorial to Alain and May’s parents, John Jay and Louise. 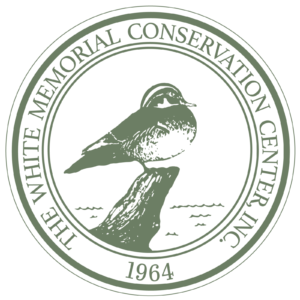 In 1964, the Trustees of The White Memorial Foundation established The White Memorial Conservation Center to further the Foundation’s education role through the implementation of natural history education and research programs for the public. Located in the heart of the Foundation property, the Conservation Center is housed in “Whitehall,” the former White family home. The Center, whose mission is to instill understanding, appreciation and respect for the natural world, provides year-round programs for people of all ages. Programs are directed by full-time professional staff, assisted by a core of volunteers and part-time employees. The Center also operates a Nature Museum with exhibits focusing on the interpretation of local natural history, conservation and ecology. Over 20,000 people of all ages visit the Center each year to walk through the Museum or take part in an education program. The Conservation Center welcomes the general public to support its work by becoming a Center member or volunteer. The Center is a 501(c)(3) not-for-profit organization and contributions made to the Center are tax deductible to the extent provided by law.